It’s almost time for the NFL Draft. 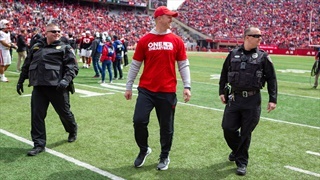 Blackshirt Jay Moore remembers his experience. Coach McBride also chimes in on dealing with NFL scouts ahead of draft day. Jacob Padilla has thoughts on Coach Hoiberg’s newest recruit for Nebrasketball. Nebraska’s series with Iowa had a little bit of everything. Iowa took Game 1 in walk-off fashion. Game 2 was not a close loss for the Huskers. 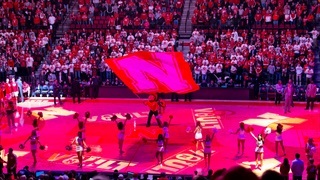 Game 3 was a 3-2 Nebraska win. In the end, Iowa got the series win. 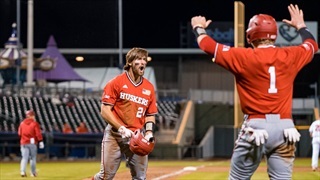 After a heartbreaker Friday night, Nebraska was back at it for Game 2 with the Hawkeyes. 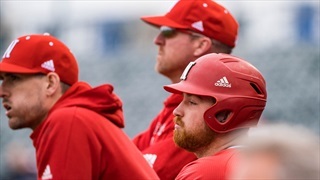 Unfortunately, the Huskers were unable to bounce back from Friday’s loss, losing 17-9 to Iowa on Saturday. 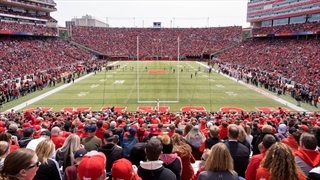 With spring 2019 in the books we turn to looking at the the projected Big Ten West race. Brandon Vogel and Gary Sharp join the show to help figure out where Nebraska factors in. The rewind features ESPN’s Brad Edwards. Nebraska (21-12, 10-3 Big Ten) led the conference heading into Friday’s matchup with Iowa. By the end? Not so much. 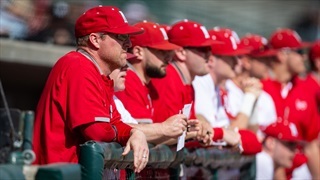 The Huskers fell 3-2 to Iowa in walk-off fashion on Friday, dropping to second place in the Big Ten behind Indiana. 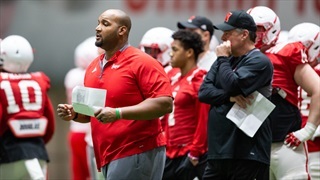 Spring practice is over and the Nebraska staff has hit the recruiting trail hard. That means there's plenty of news to report in the latest Big Red Recon. Greg Smith shares his thoughts on where Nebraska is at with recruiting. 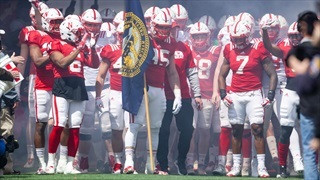 Bill Doleman sounds off on the issue of team chemistry for the Big Red. The Pride of Chicago, Danny Burke has some winners for you this weekend. We catch up with our favorite pirate, Mike Leach. Husker HoF member Ralph Brown joins the show to predict some Big Red draft futures for the NFL draft. Parker Gabriel stops by to discuss Big Ten QBs and where the defense can thrive. Early 2019 numbers are out with ESPN and their CFB playoff projections. We drill down with Game Day’s Brad Edwards in the Big Red. Where do they fit into the West and what’s any early win total look like? 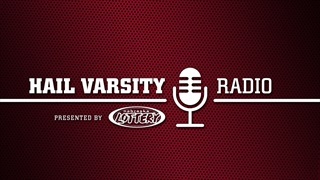 Mike Babcock joins the show to discuss baseball and spring ball. The Big Ten released conference opponents for the 2019-20 schedule on Wednesday afternoon for both men’s and women’s basketball. 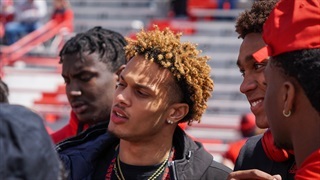 Over the weekend, Nebraska hosted several targets for the annual Red-White Spring Game. That included a group from Fort Scott Community College. 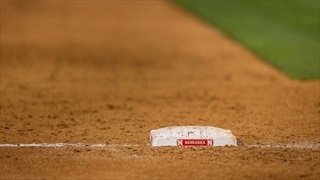 Nebraska hosted familiar Big 12 foe Kansas State on Tuesday night at Haymarket Park. 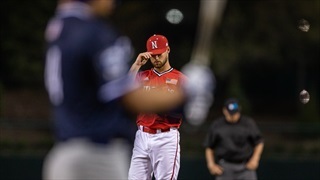 The Wildcats handed the Huskers their first shutout of the year, with Nebraska falling 5-0. The Big Red front landed another talent in Jahkeem Green, how will he factor in with the group that started this spring? 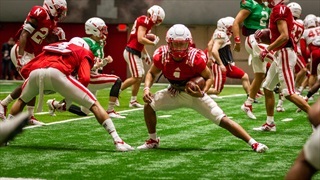 Mitch Sherman checks in on Nebraska’s spring as does Derek Peterson. We load up for another Big Ten buffet with Rick Pizzo. 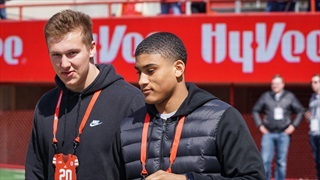 There has been significant movement on the Greg's Guys list now that offensive tackle Turner Corcoran has committed to Nebraska. And since Corcoran is committed, we have a new No. 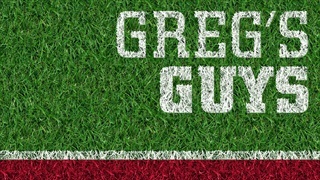 1 Greg’s Guy.